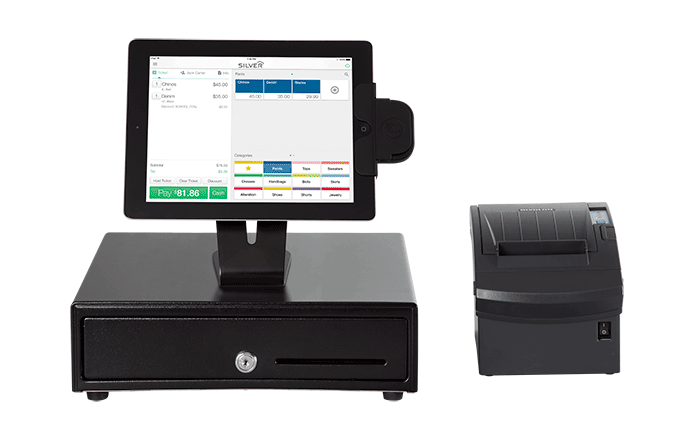 The NCR Silver mobile point-of-sale system can cost-effectively manage your entire business. Take payments on your iPad. Track sales, inventory and more from the cloud. Engage customers with integrated loyalty and email marketing. Or call us at 907-243-2683.